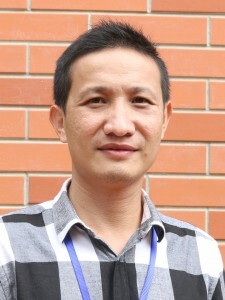 Beginning as a Youth Star volunteer in 2006, Mr. Luy Tech Chheng joined the office team as a Program Officer in 2007. He was progressively promoted to the position of Program Coordinator in 2014 following a secondment with the Ministry of Health from 2012 to 2014. Within his role with the M.o.H Chheng worked as the ‘Gender & Indigenous Population Expert’ for an Asia Development Bank supported, Regional Health Project. 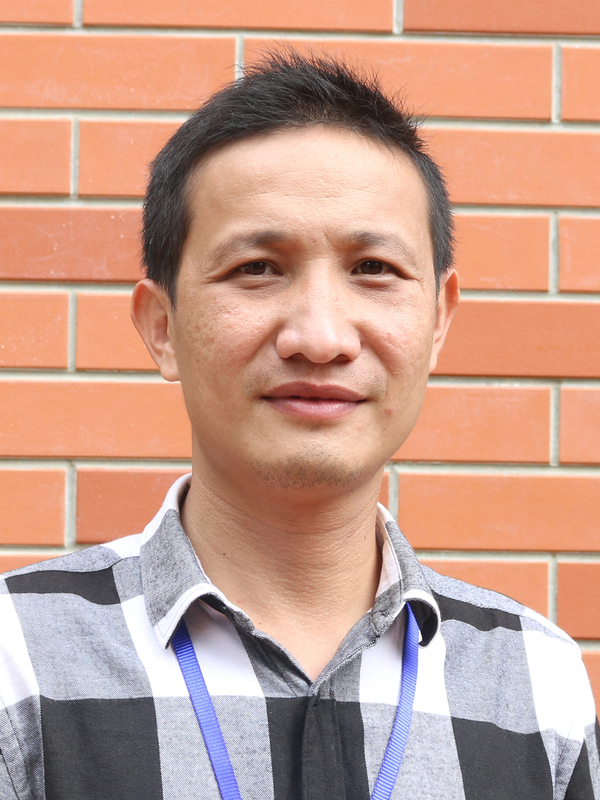 Building on this experience in his previous role as Program Coordinator Chheng initiated a number of program activities that engage youth in helping their less fortunate peers to acquire functional literacy and life skills. Chheng brings an in-depth knowledge of Youth Star, and a rich experience of management and networking with a broad range of partners. It was this experience that was harnessed by Youth Star when he was asked to become Acting CEO for a period of ten months, from March to November 2014. Chheng has a Bachelor degree in Law from the Royal University of Law and Economics, and he is currently pursuing a General English Program with the Australia Center for Education (ACE).